Quality means a lot of things to different people and can very much depend on the context. 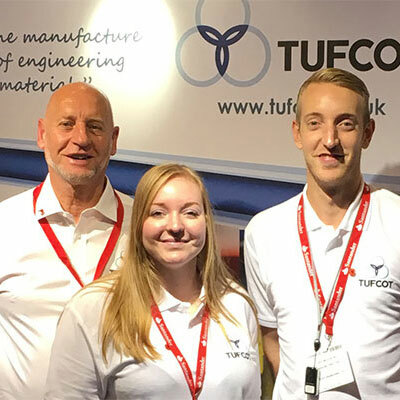 To us here at Tufcot, Quality is not simply a word, it’s an attitude, an approach that sits at the centre of everything we do. Our quality management system is certified as fully ISO 9001:2015 compliant. However, to us it’s more than getting the tick in the box. 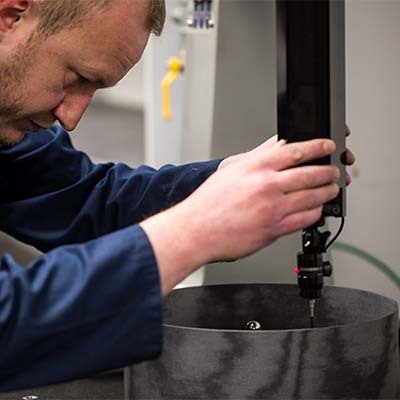 Our ISO 9001 Accreditation ensures that we are consistently working to a high standard of quality and that we are always improving. We like to think that Quality is there within everything we do. 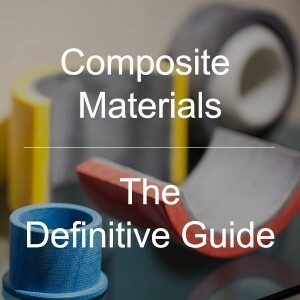 Whether it’s from how we manage the company, how we interact with our customers or into the material and parts we supply. If we fail at any of those stages, we want to know so we can address any issues and adopt any lessons learnt. 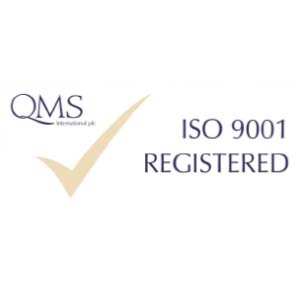 Find out more about ISO 9001 below. 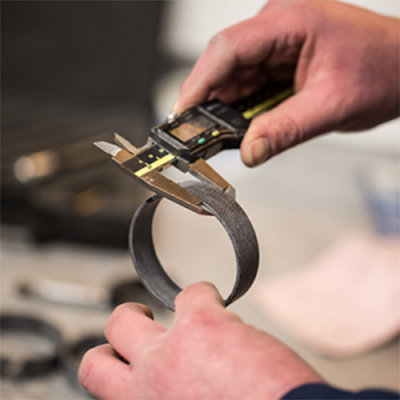 We can provide full traceability for all elements of our Tufcot® bearing material. 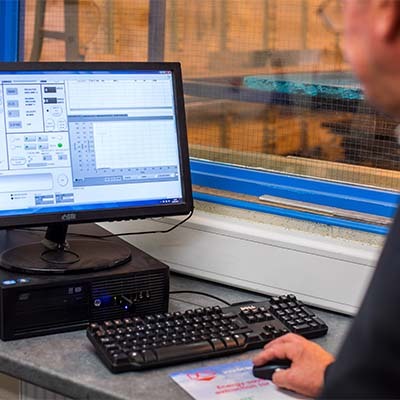 We also have the facility to carry out various on-site and external testing to confirm the performance against grade specifications if certification is required. Our standard Dimensional Control Plans are extensive enough to satisfy most customers. Investment on Inspection equipment, facilities and procedures ensures high standards are maintained. Where a customer requires this, we have the capacity and flexibility to adapt existing procedures to accommodate most customer specific dimensional recording and reporting. Throughout this website you will find references and links to the many aspects of management and production that together enable our Quality regime. The key documents you may be interested in can be accessed at our Downloads page.